This Shaft Paper Roll Spool is for the TLS-350, TLS-350R and the TLS-300. This white bond roll paper is a perfect choice for a receipt paper roll. Each Roll is 85ft long. 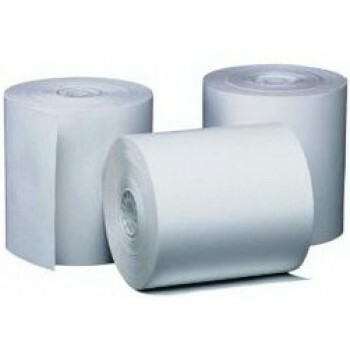 Veeder-Root 331010-001 thermal paper roll is for used on Veeder-Root TLS 300 and TLS 350. This item is sold as a case and contains 80 rolls. This Veeder-Root thermal paper is a perfect choice for a Veeder-Root TLS 300/350 printer. 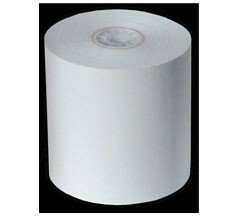 Veeder-Root 514100-456 thermal paper is for used on Veeder-Root TLS 450 printer. 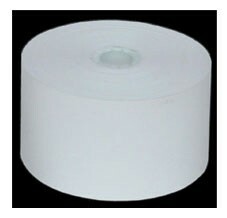 3.25"
This white bond roll paper is a perfect choice for a receipt paper roll. 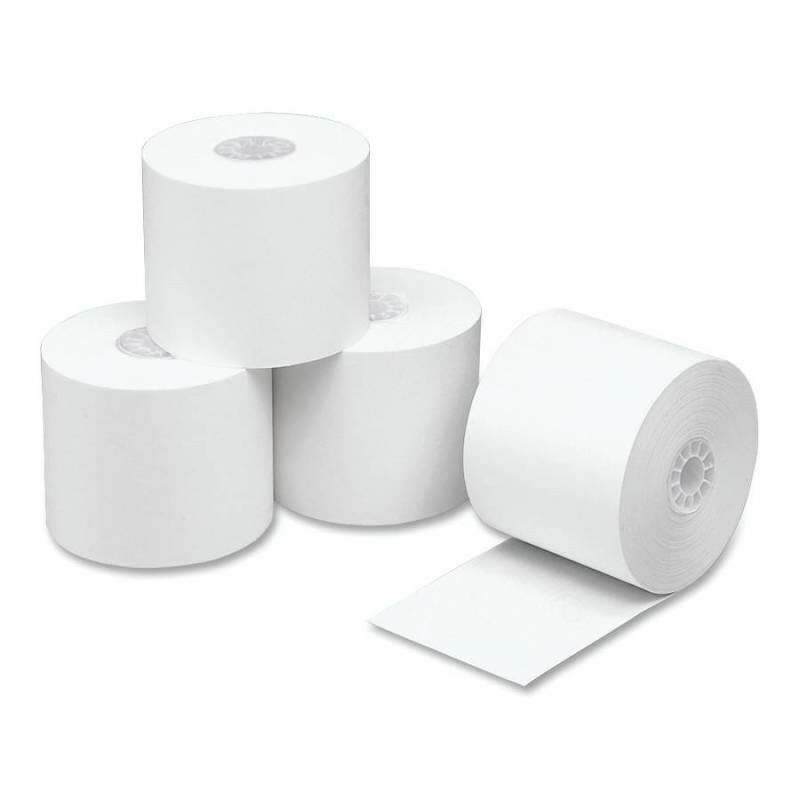 This thermal paper is used in thermal printers and cash registers. A case of 12. 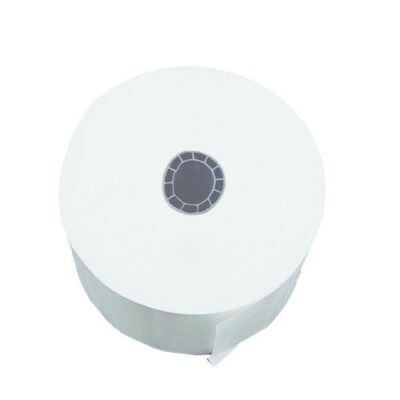 This thermal paper is a perfect choice for a receipt paper roll. This thermal paper is a perfect choice for a receipt paper roll. This case contains 50 rolls of the DPU-C-3 paper. Paper size is 2 1/4" x 41'. 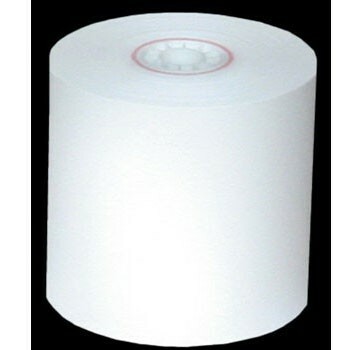 Wayne 7000703 Thermal Paper Rolls is used on Wayne Crind and Ovation and Vista printers, case of 48 rolls.